DeLena Ciamacco: The Real Estate Expert: Columbus City Schools Ranked Among Nation's BEST High Schools! Columbus City Schools Ranked Among Nation's BEST High Schools! Ranked Among Nation's BEST High Schools! 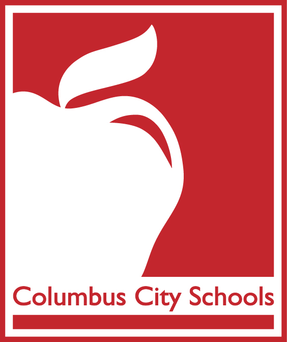 Two Columbus City Schools are among the Nation’s Best! Columbus Alternative High School (CAHS) and Centennial High School are included in a new “Best High Schools” rankings by U.S. News & World Report. Of the Ohio Schools ranked in 2017 among the U.S. News Best High Schools, CAHS is ranked 49th in Ohio and 1222 nationally, earning a Silver Medal. Centennial is ranked 133rd in the state and 2275 nationally, also earning a Silver Medal. U.S. News & World Report looked at more than 22,000 schools across the country and used a multi-step program to arrive at its rankings. Factors that helped determine rankings included whether the school’s students were performing better than expected in their state, how disadvantaged students performed, and college-readiness performance.